African countries will embrace an innovative tree regeneration technique to boost the continent’s forest cover. 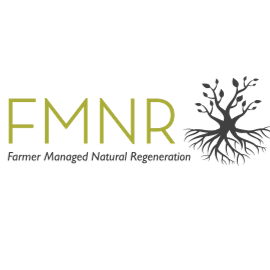 The low-cost approach, known as Farmer Managed Natural Regeneration (FMNR), has been rolled out by World Vision in many countries. It promotes the growth of trees from already existing tree stumps or naturally occurring tree seeds. Through FMNR, among other techniques, nations hope to meet targets of the African Forest Landscape Restoration Initiative (AFR100) that is being co-ordinated by the African Union (AU)-NEPAD Agency. The initiative seeks to restore 100 million hectares of deforested and degraded land in the continent by 2030. “This is important as the trees will help us fight climate change and improve livelihoods of communities,” said Mamadou Diakhité, the team leader for Sustainable Land and Water Management at the AU-NEPAD Agency. So far, 28 countries – including Kenya – have committed to set aside land for the tree planting and land restoration initiative. Mamadou was speaking during an AFR100 stakeholders workshop organised by the AU, which was recently held in Nairobi (from October 29-31, 2018). The event brought together delegates from 20 African countries, as well as civil society organisations and government officials in the environment sector. Andrew Binns, the Director of Program Development (Field Impact) at World Vision Australia stated that countries could bank on the FMNR technique as it has been tested and proven to work. “The technique is easy to learn. 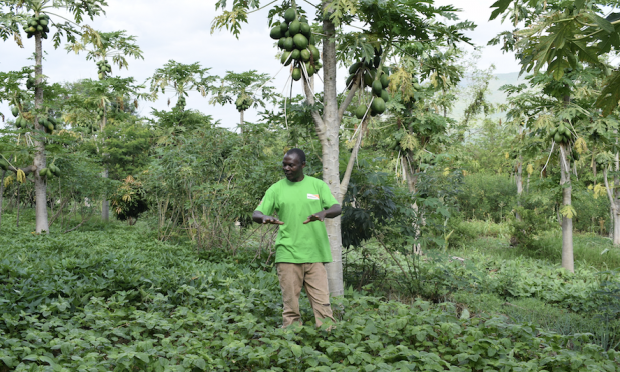 With just simple training on the basics, communities can begin to roll it out.” Originally published on the World Vision Kenya Website. Click here for the full story.